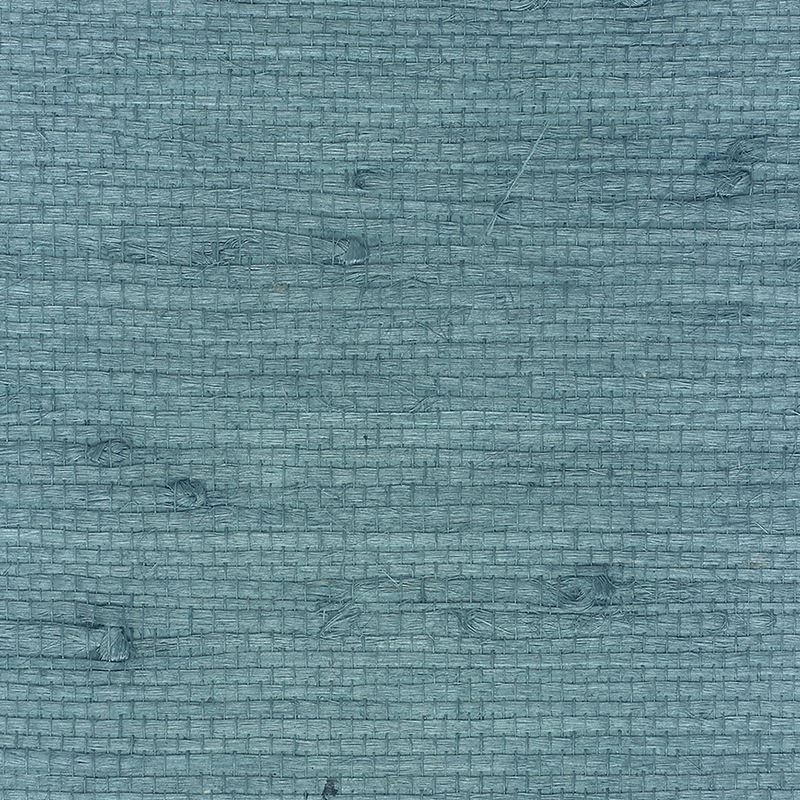 4819 Juicy Jute Grasscloth color Tantalizing Teal brand Phillip Jeffries Wallpaper bolt sizes 8 Yard Bolts. Thanks for shopping Mahones Wallpaper Shop for pattern 4819 pattern name Juicy Jute Grasscloth color Tantalizing Teal by Phillip Jeffries Wallcovering. This product sold at Mahones Wallpaper Shop at an exceptional price. Remember Mahones Wallpaper Shop only sells 1st hand materials straight from Phillip Jeffries Wallcovering This wallpaper is priced per yard with a minimum order of 8 Yards after the minimum order is reached you can order in Incerements of 8 Yards.